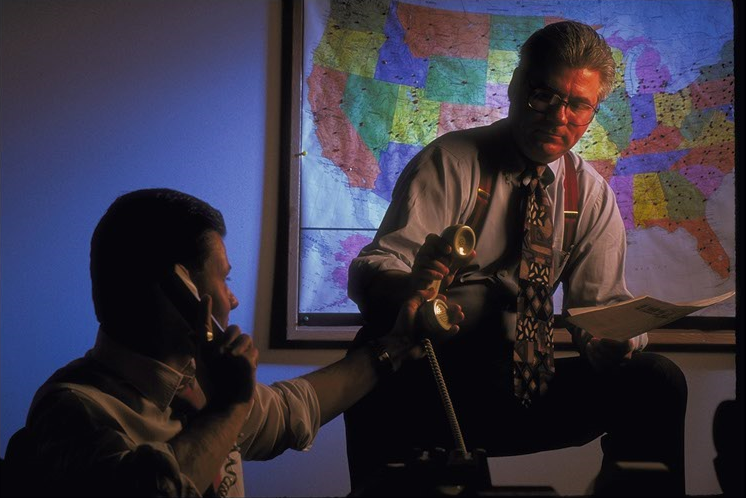 Double-brokering is when a company books a load through a broker, and then brokers it again to a different carrier. It's illegal and can happen in a variety of ways. Are Your Drivers Cheating Drug Tests? 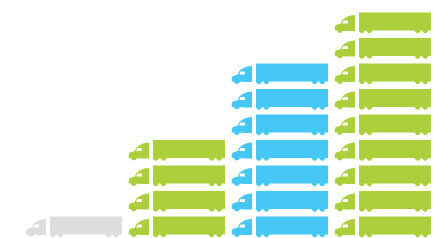 Last year, we saw a lot of positive trends for freight. Here's a look at the 10 markets that had the most loads posted for vans, reefers, and flatbeds in 2016. 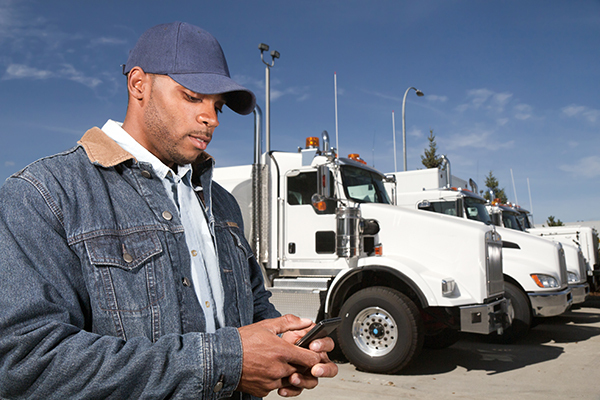 If you’ve been thinking about getting your own trucking authority, there's no time like the present. There’s the “seize the day” angle, of course, but there's another good reason to start now. 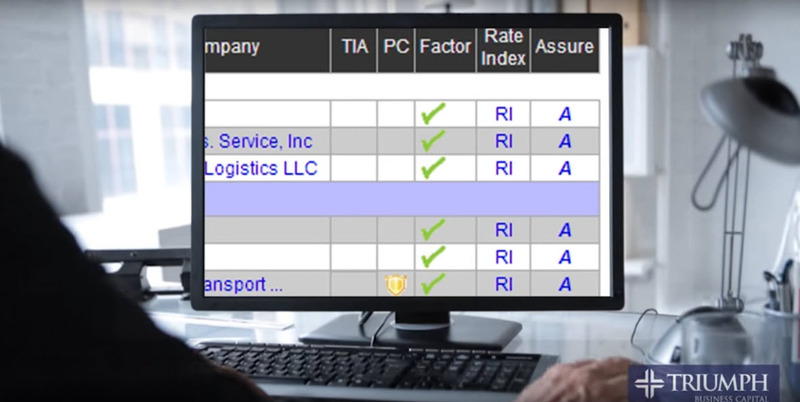 We’re about to hit the slow season for freight, so you have more time for paperwork. 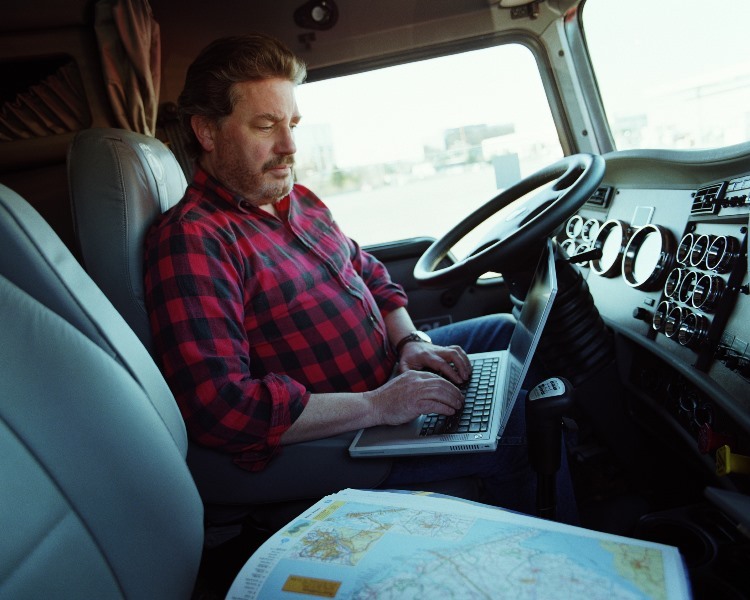 One of the most common ways that trucking companies get extra cash flow is through freight factoring. 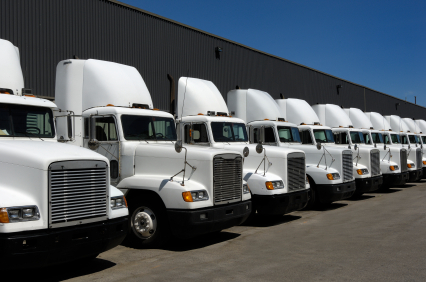 Instead of waiting however many days it’ll take for a broker to pay for the load you hauled, you sell the invoice to the factoring company, for immediate cash. The top states for Christmas trees are Oregon, Washington, Michigan, Wisconsin, New York, Virginia, and North Carolina. If you look at the Hot Market Map for flatbed, you can see that Christmas tree shipments are well underway in those first four states. 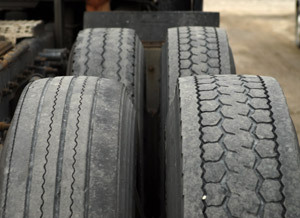 Tire breakdowns represent 25% of all breakdowns for over-the-road trucking. 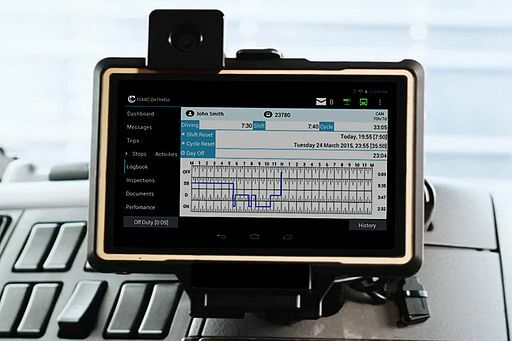 That leads to messed up delivery schedules and the loss of driving hours, plus the safety concern for the driver stranded on the side of the interstate.